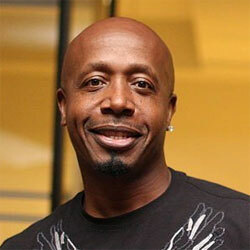 MC Hammer (born Stanley Burrell on 30 March 1962 in Oakland, California), is an American hip-hop singer and dancer. 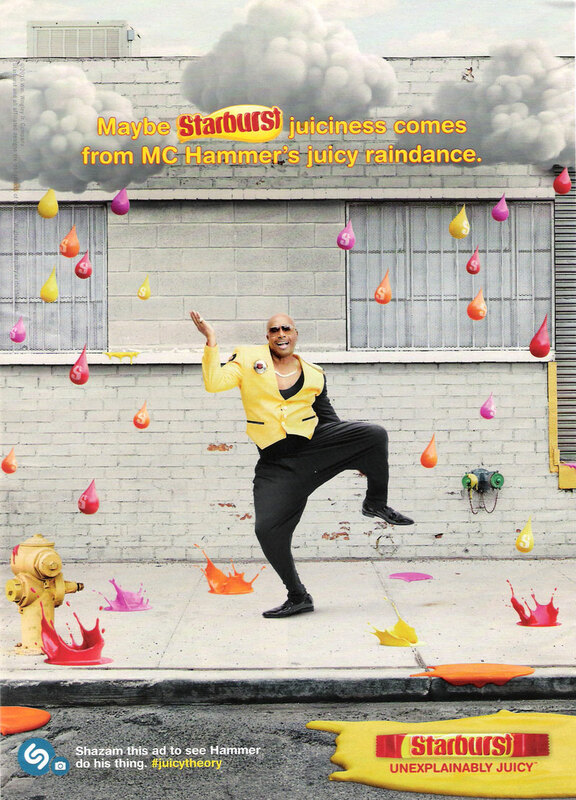 He was popular from the late 1980s until the late 1990s and for for his hit singles U Can't Touch This and 2 Legit 2 Quit. 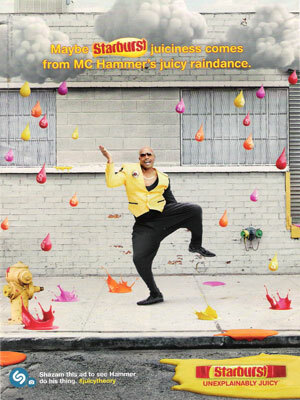 His flash dance moves and Hammer pants made him a superstar, selling over 50 million records worldwide and winning multiple music awards. 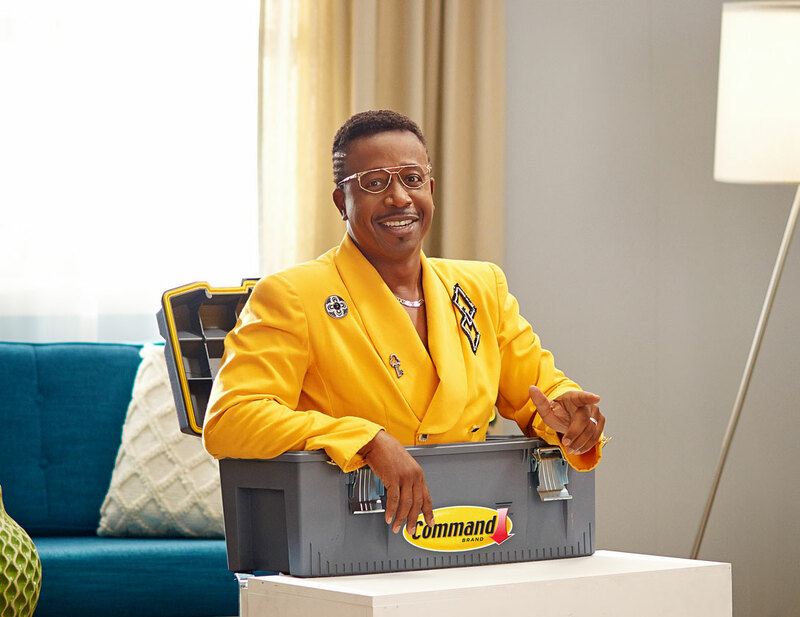 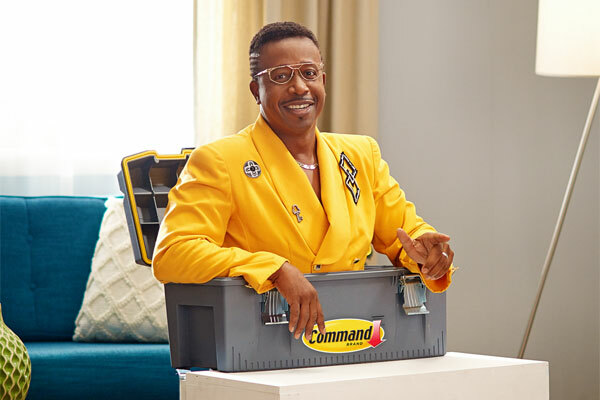 Hammer is the face of 3M's Command Line products (2016), and Starburst candy (2016) campaigns.